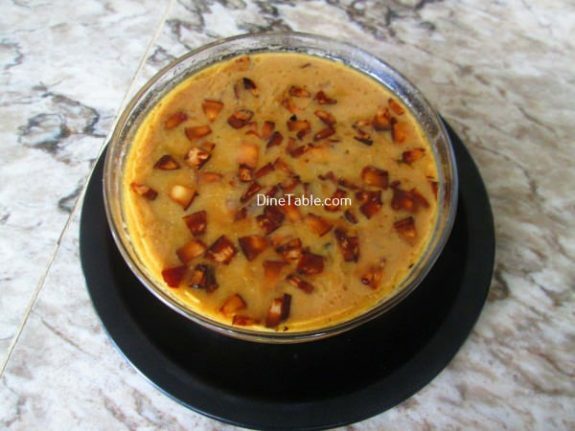 Cherupayar Payasam is very easy to prepare with minimum available ingredients. 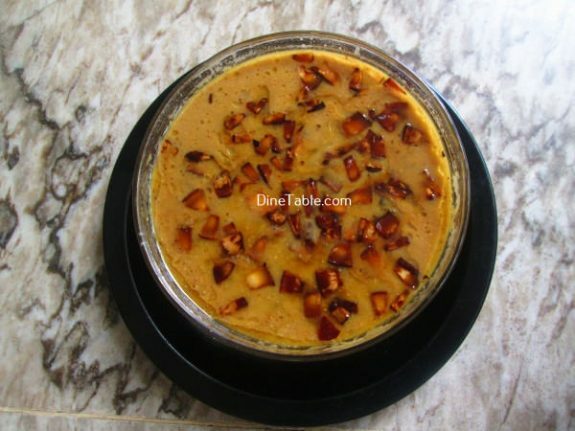 Jaggery is used to sweeten the payasam. There are several varieties of payasams. 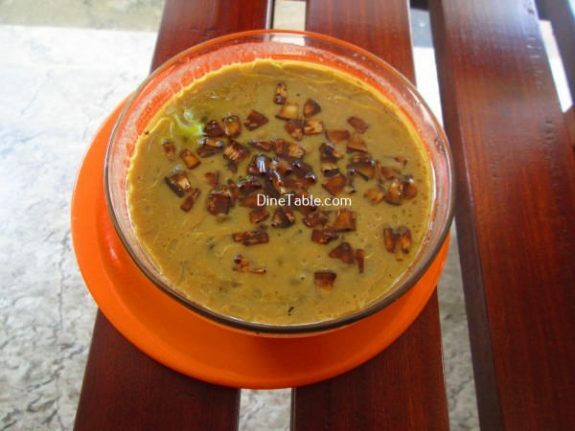 Moong dal or green gram is packed with vitamins and enzymes that rejuvenates the skin. 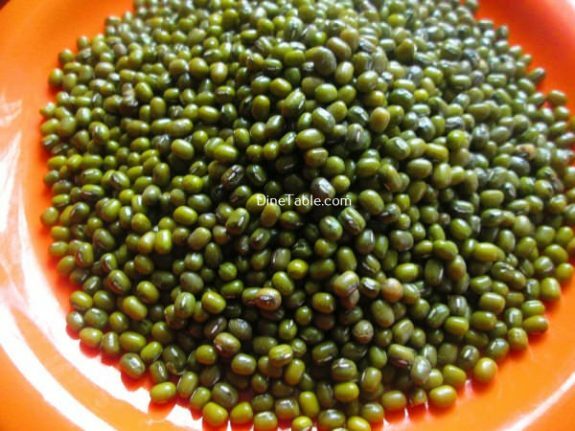 Mung bean is a rich source of low-fat protein. It contains both insoluble and water-soluble fiber, which together yield varied benefits. 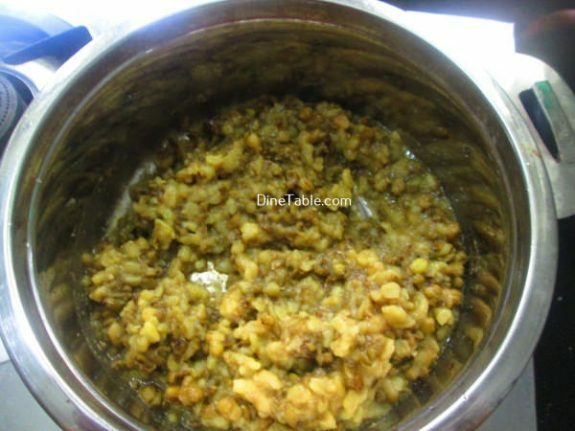 Green gram also known as the mung bean is a small round bean similar in shape to the field pea. 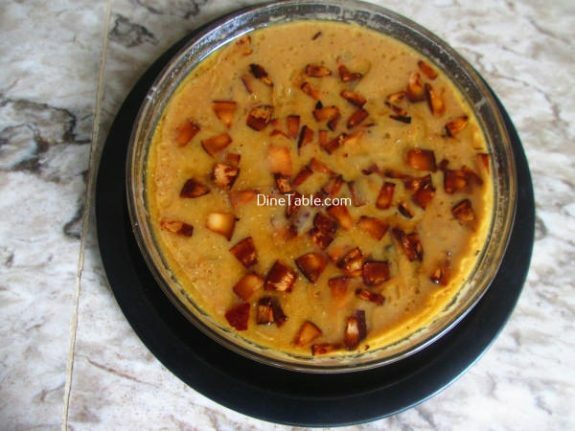 Tryout this yummy Payasam at your home. 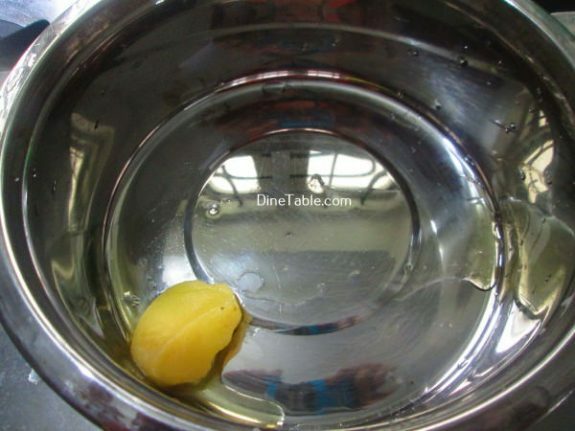 Wash the cherupayar with water. 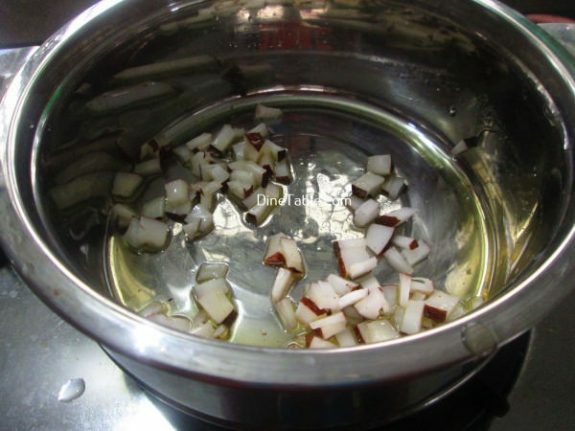 Pressure cook Cherupayar with 200 ml of water for 3 whistles on medium heat. 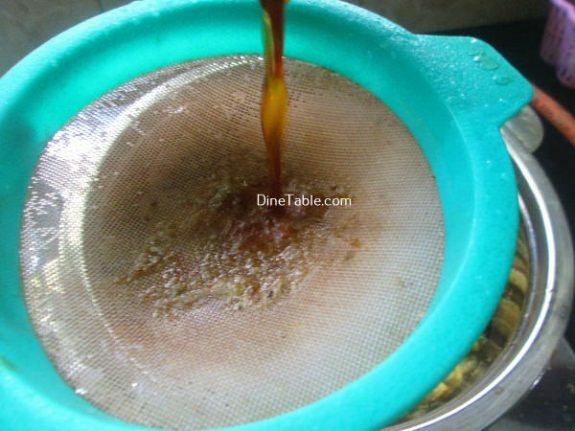 Heat a pan and melt jaggery with 100 ml of water and remove impurities by straining and keep it aside. 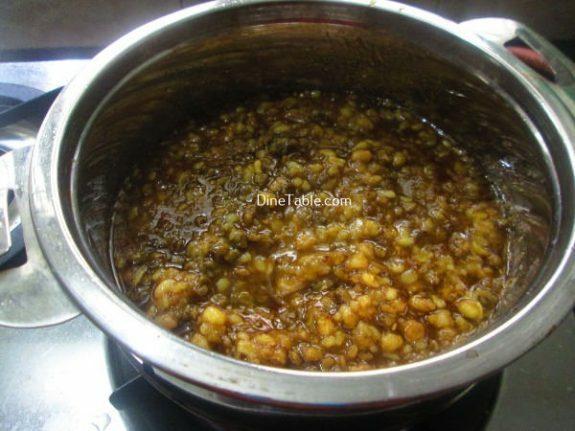 Heat a wide pan and transfer the cooked cherupayar to the pan and gently pour in the jaggery syrup. 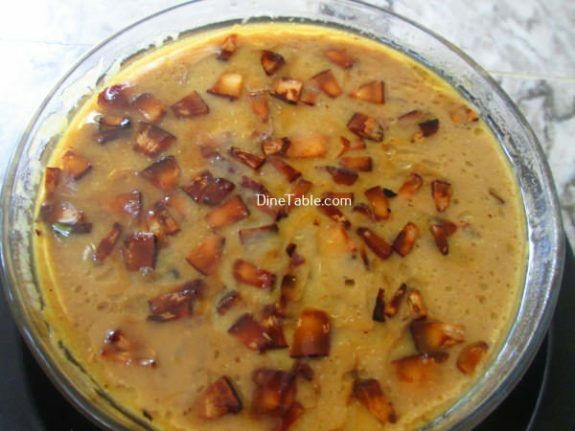 Cook on a medium flame and stir continuously. 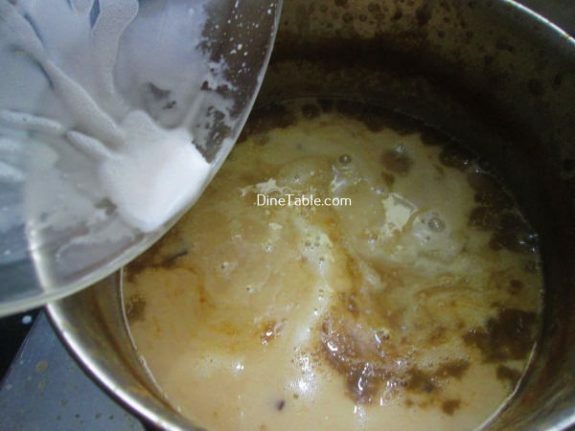 When this mixture gets thick, add thin coconut milk into it and cook for 5 minutes on a low flame. Add a pinch of salt and cardamom powder into it. 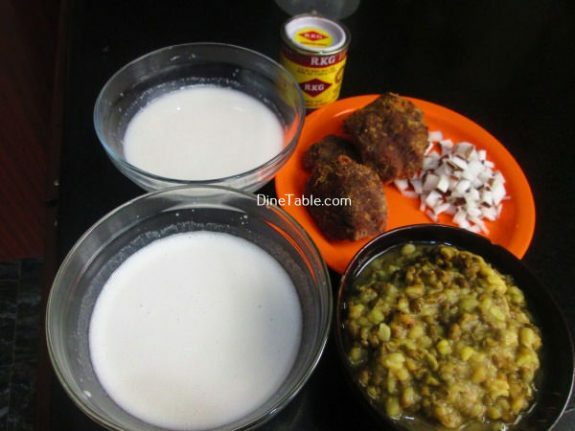 Then add thick coconut milk and condensed milk to it and mix well. Do not allow this to boil. Switch off the flame. Keep it aside. 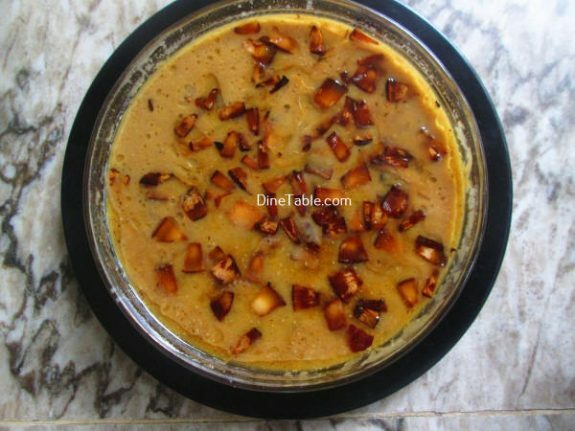 Heat 2 tbsp of ghee in a pan and roast coconut pieces till golden brown and pour this over the payasam. Tasty Cherupayar Payasam is ready.